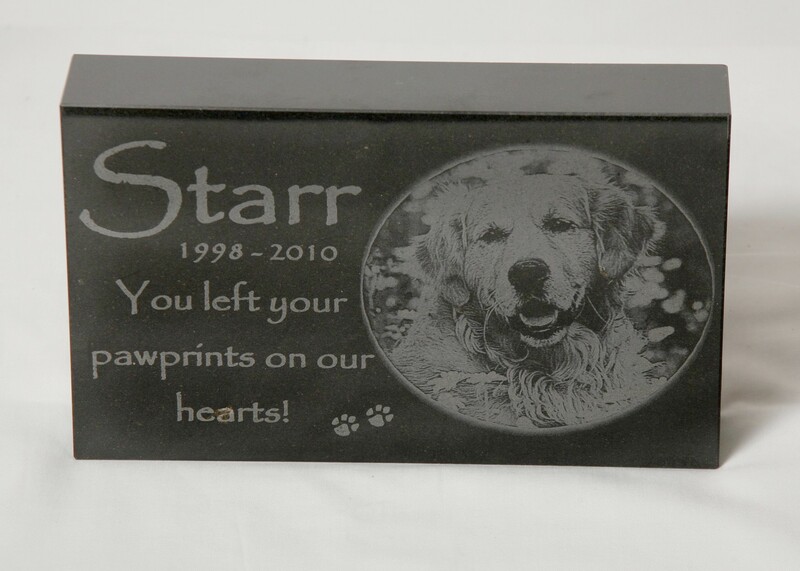 Our solid granite markers may be engraved with a photographic image and text. special place. 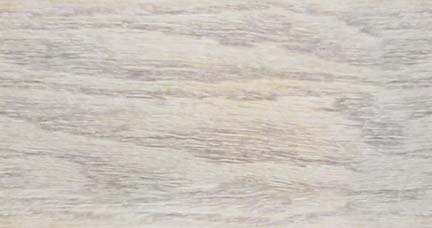 Granite offers indoor and outdoor durability to last a lifetime.